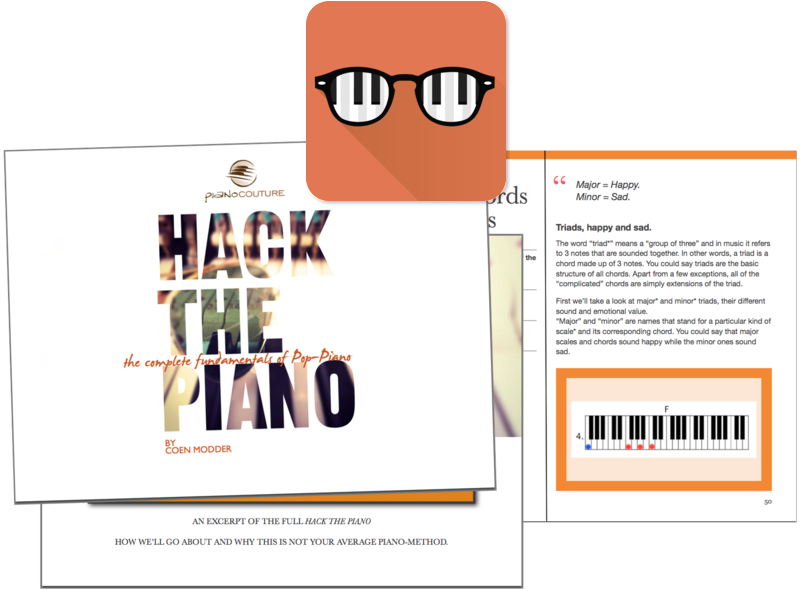 Get your very own Piano Couture profile to access “The Piano Hackers’ Lounge” – our members-only area which hosts all the tools you might need to learn to play anything you want. You’ll also get added to our mailing and receive our lesson updates. (Don’t like it? No worries, you can unsubscribe in a simple click). Always wondered how Pop-Musicians play anything without looking at sheets? This material will teach you exactly that. Learn how music actually works and play your favorite song(s) within days in stead of years. Learn how professionals can play any song by ear and heart. No Spam Ever. Unsubscribe Anytime. We Respect Your Privacy.